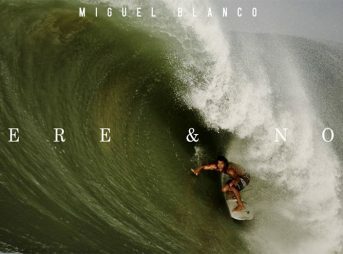 Pedro Miranda is a Surf Photographer, Filmmaker and Drone Videographer based in Cascais, Portugal. 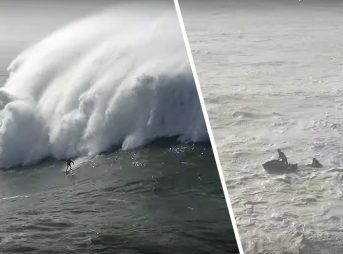 He’s been documenting the surf scene in Portugal for years both with photographs, video and innovative drone footage produced by “Máquina Voadora", a company he cofounded in 2013. 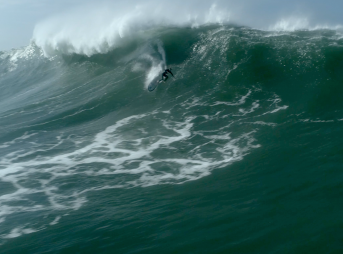 Known by his passion for big waves, some of his work in Nazaré has been published in mainstream media around the globe (60 Minutes, Nat Geo, BBC, Daily Telegraph, etc). 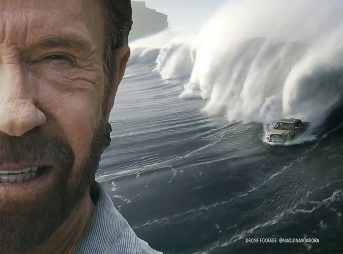 Drone footage by “Máquina Voadora” has been used in many high profile productions, from a 2016 Jeep's Super Bowl commercial, an award-winning ad for Samsung/WSL in 2015, a Toyota ad with Chuck Norris in 2018, and several documentaries. He’s also involved in Stock Trading, App Development and PR & Communications strategy inside the Surfing Industry.